Kids for Kids CT is a great way to support the community and get your company name and logo in front of parents in the local school system. Each year, the Kids for Kids CT basketball tournament fundraiser attracts well over four hundred families from Glastonbury. Thanks to our sponsors’ generous support we raised more than $100,000 which has directly resulted in helping kids with issues such as: hunger, education, tragic circumstances, and providing after school constructive activities. 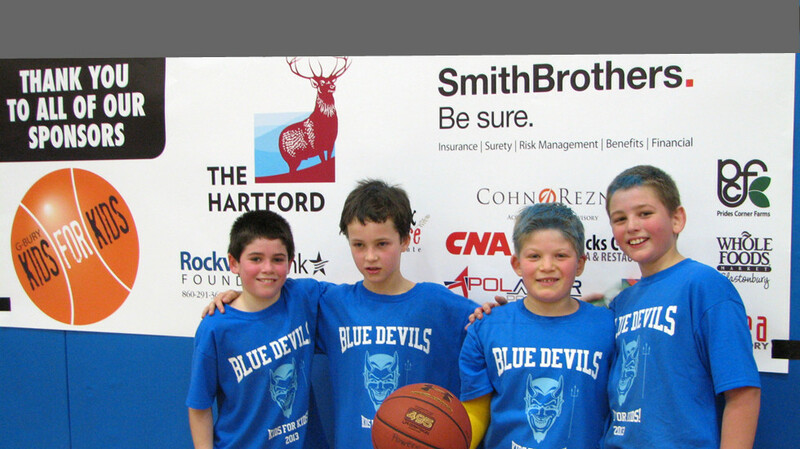 In addition to donating money, we funded a Hartford Kids for Kids tournament at the Boys & Girls Clubs of Hartford. We brought in former NBA basketball star and former drug user Chris Herren, who spoke to over 1,000 kids at Smith Middle School in Glastonbury, delivering his motivating anti-drug message of how one bad decision can change the whole path of a kid’s life. He was invited back to Glastonbury, and also spoke to kids in the East Hartford school system. Thank you for helping us to continue to help kids. Everything counts and your sponsorship will directly impact kids in our community. We appreciate your support – but more importantly – the kids appreciate your help. 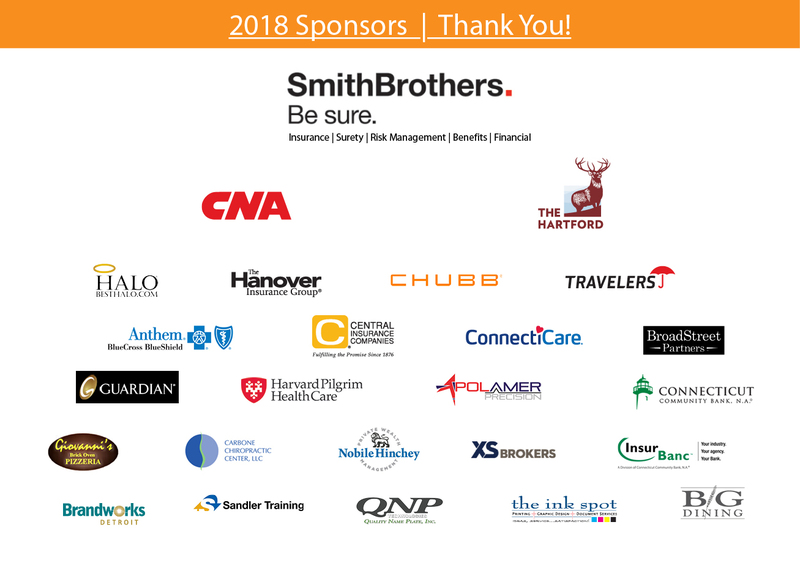 Click here to download a 2018 Sponsor Form PDF.